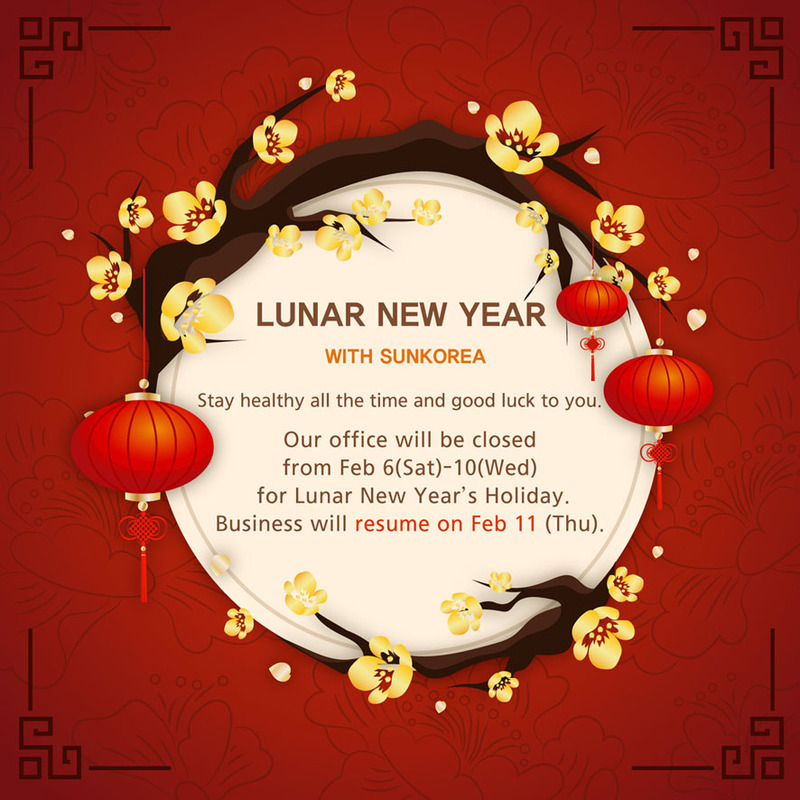 For your information, our office will be closed from Feb 6 (Sat)-10 (Wed) for Lunar New Year’s Holiday. Business will resume on Feb 11 (Thu). If you have any question, please feel free to contact us before Feb. 5.